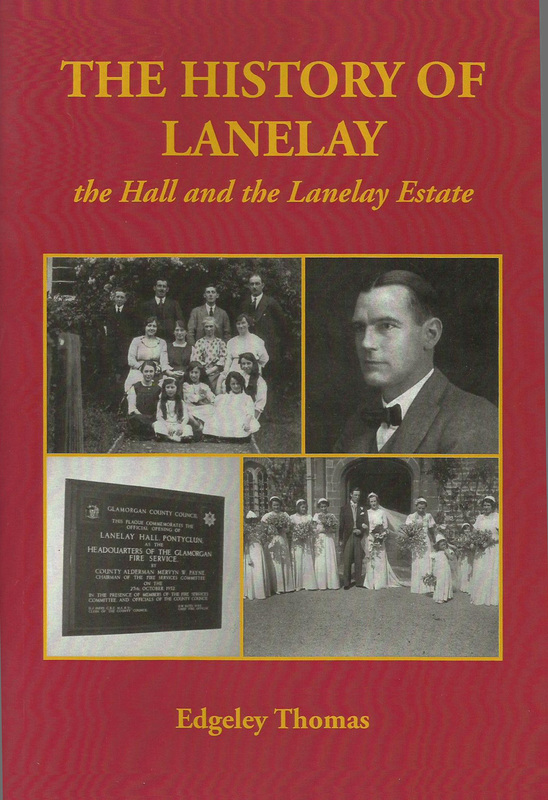 For nearly 30 years now, the Society has been producing a series of historical pamphlets for the membership. Mainly detailed farm histories, most of these have been written by Mr Barry Davies. Members and others are encouraged to submit articles to the Research Editor. Since 2000 a new series of research papers has been produced. The Llantrisant and District Local History Society Drop Box. -	The Society's publications going back to 2001. Each volume is indexed to allow you to find the information that you are looking for. -	Miscellaneous other pieces of information concerning the history of the Parish. To access this mine of information all you need to do is email Secretary and we will send you a link to the file. You do not need to have a Drop Box account to view the information. The author holds a few faded copies selling at £ 5 plus £ 2 postage. 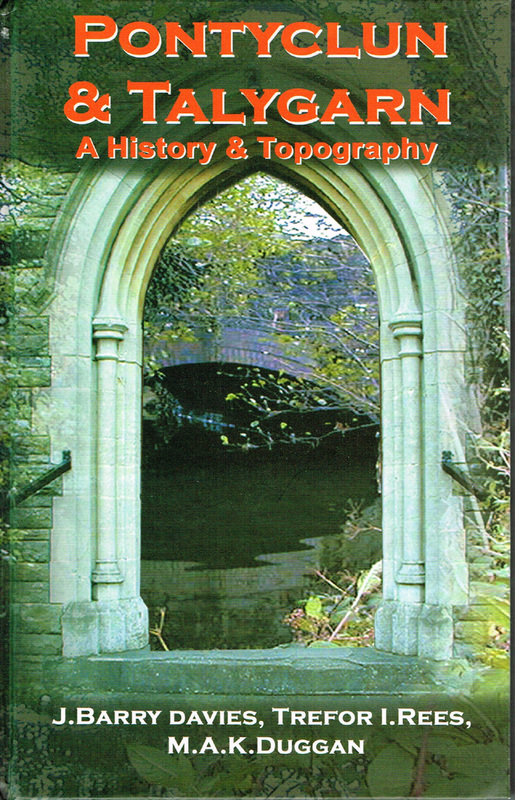 Original research into the history of the ancient lordship of Talygarn together with the story of the modern community of Pontyclun from its beginnings following the coming of the South Wales Railway in the 1850s. The book also includes detailed histories of each farmstead in the area which comprises the Broviskin Hamlet of Llantrisant Parish. The author holds a few mint copies selling at £ 5 plus £ 2 postage. 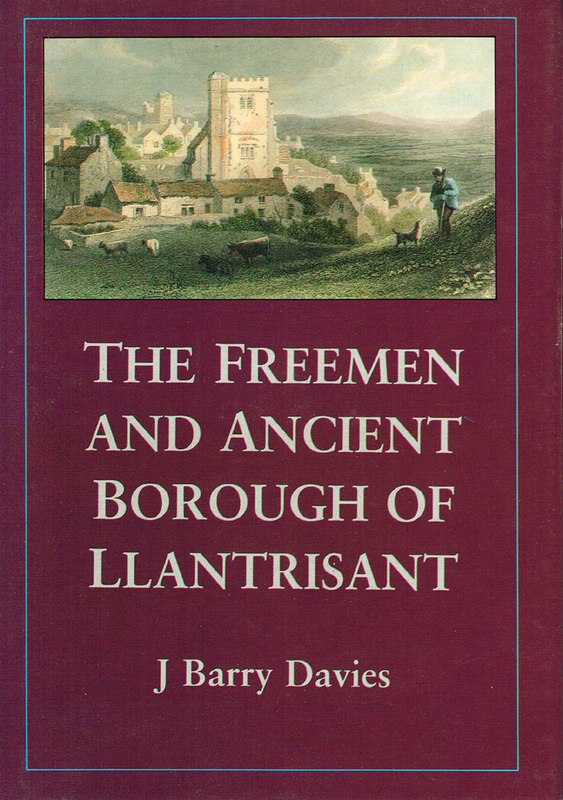 A new history of the Ancient Parish of Llantrisant and its people from the earliest times to the first few decades of the 19th century when it was administered in five hamlets, Trane, Castellau, Town, Gelliwion and Broviskin. The same area that, today, comprises the Community Councils of Tonyrefail, Llantrisant and Pontyclun together with Dinas and Cymer in RCT and the Pwll Gwaun area of Pontypridd. The story places the parish in the context of the wider history of the old kingdoms of Morgannwg and Gwent, the lordships of Meisgyn and Glynrhondda of which it formed part, and of the old County of Glamorgan. The author, a native of the neighbouring parish of Pentyrch, has immersed himself in the history of this part of Glamorgan for over 50 years. 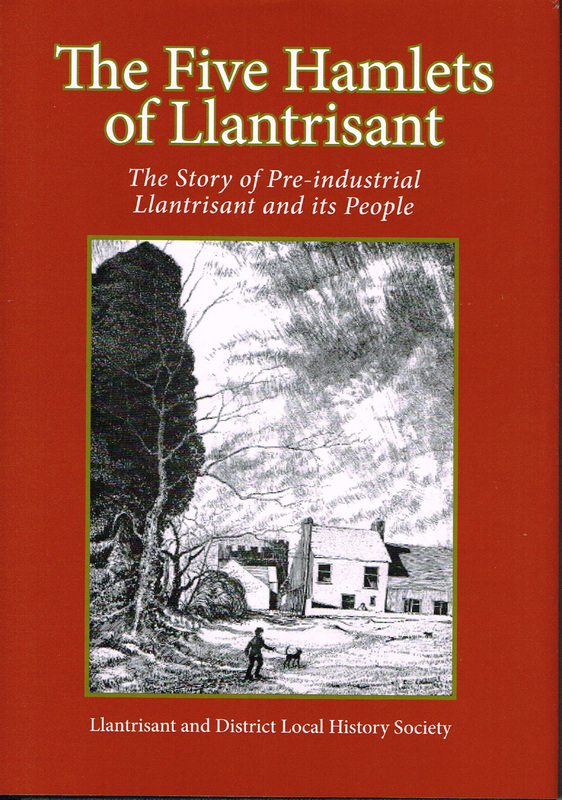 Since the early 1970s he has been researching the history of almost every farm in the southern parts of the old Meisgyn & Glynrhondda lordship: St y Nill, Llanwensan (part of Peterston-S-Ely), parts of St Fagans, Radyr, Pentyrch, Llantrisant and Llantwit Fardre. 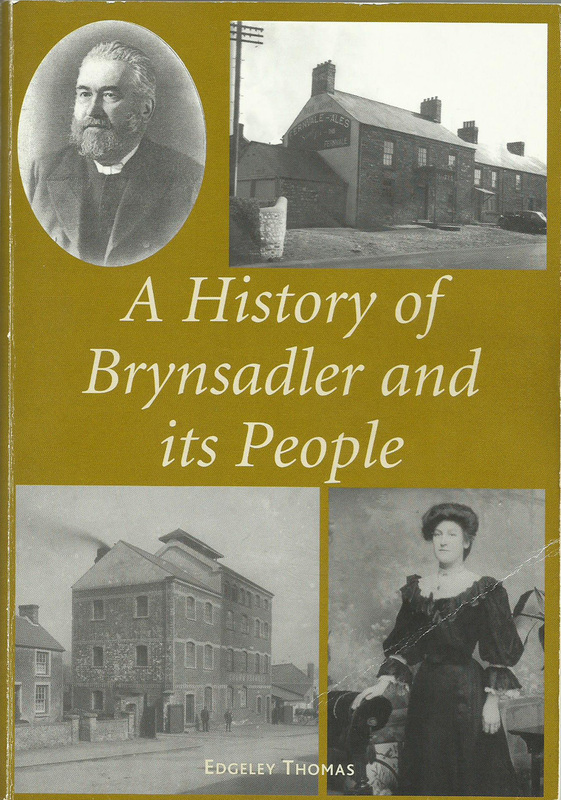 The book traces the original settlement of people into the village, the businesses there and an alphabetical list of all residents from early census records up until 1901 as well as selected details of voting lists of residents.